Laguna Bintan is an island holiday paradise of deluxe hotels and villas within the tropical parkland along a three-kilometre stretch of private and pristine beach. Laguna Bintan delivers views of the South China Sea stretching into the horizon where the tropical sun meets the coastline. Unwind and relax on the resort’s private beach and be pampered at the acclaimed luxury Banyan Tree and Angsana Spas in Bintan. Be mesmerised at Banyan Tree Bintan’s only all-villa establishment of beautifully decorated villas in traditional Balinese style, each raised with stilts and set on hillsides or opt for Angsana Bintan’s contemporary resort accommodation. 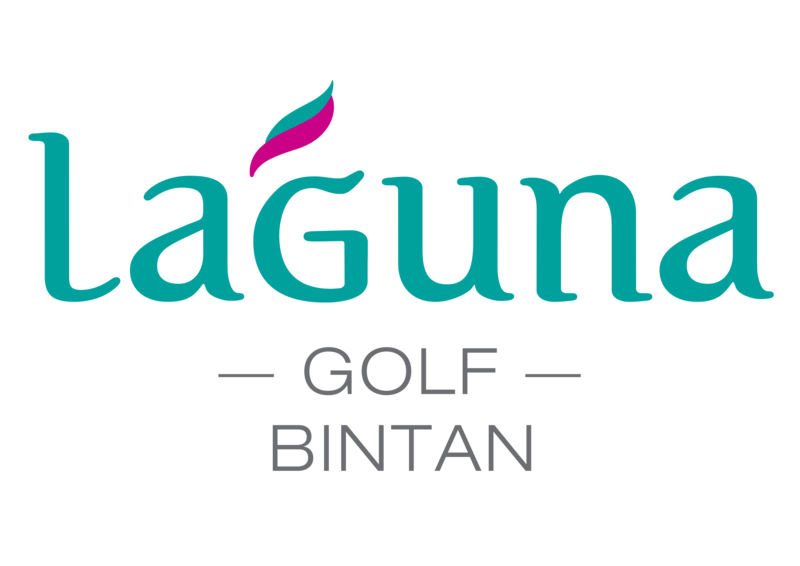 Tee off on an undulating championship golf course at Laguna Golf Bintan.